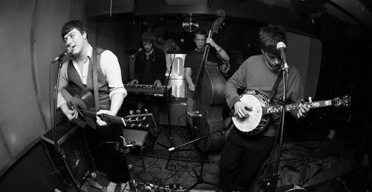 Mumford & Sons have unveiled the video for their new single 'Little Lion Man', which you can watch here at The Quietus. 'Little Lion Man' will be released on September 28, with their debut album Sigh No More set for release on October 5. Click below to watch the video.